That’s Bush! 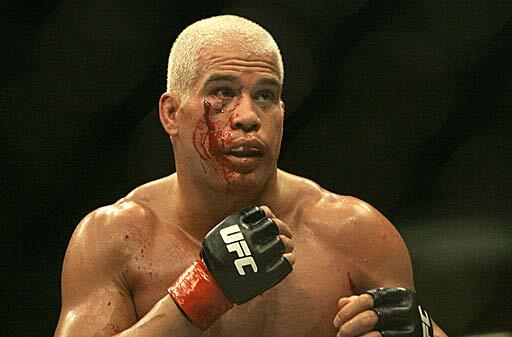 Did Tito Ortiz just get erased from the record books? They showed a graphic Saturday with the most career victory at LHW. Tito Ortiz wasn’t on that list. Ortiz has 15 career wins fighting as a 205 pounder (go ahead and argue that some of those were before the official beginning of the LHW division, but I still don’t like it). 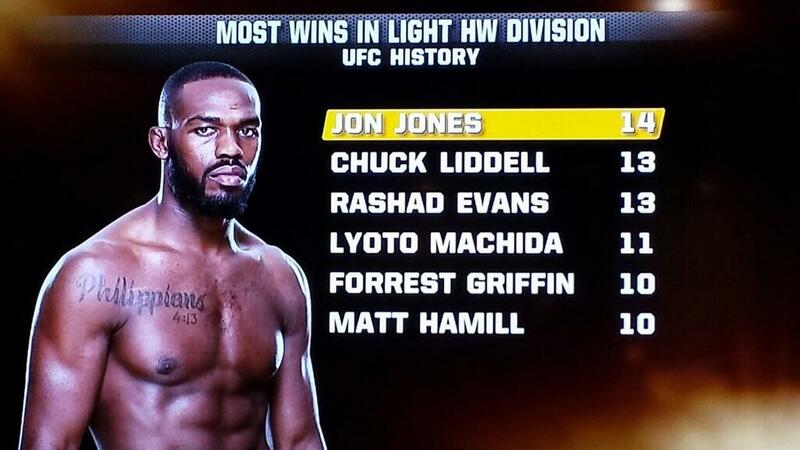 But somehow Jon Jones is the current leader at 14 wins. That’s bush. Last time I checked, the statisticians over at Major League Baseball consider Barry Bonds to be the all-time home run king. They also consider Pete Rose as the all-time hit leader. Roger Clemens is featured prominently when looking at stats of the pitching greats. Yet, Ortiz is being stricken from the record books in the UFC. There’s a big difference too. Bonds and Clemens have been (at the very least) STRONGLY implicated in steroid use, which most would agree is the biggest black eye in the history of baseball. Rose was banned from the game FOR LIFE for gambling on games. And yet they are all still a big part of baseball’s statistical leader boards. For Tito to be erased from the UFC’s record books, he must have done something REALLY bad, because as everyone knows, no one takes their stats more seriously than the MLB. Wait…so Ortiz is gone because, why? Because the president of the company hates him? Oh, that seems logical. Maybe Dana White needs to stop being a little baby and trying to crush Ortiz. Just because Tito’s a prick, doesn’t mean he never existed. And by the way, even if you try to get technical and bring up the early wins as being outside the LHW division, that still gives Ortiz 10 “official” LHW wins–enough to tie the Forrest Griffin and the legendary Matt Hamill on the graphic below. Did you catch Bethe Correia’s subtle jab to Ronda Rousey’s posse?